Details: The project is coming up at Mohalariyan, Neemrana in Rajasthan. It is spread over 5.44 acre of land. The project offers 3 towers with G+14 floors. 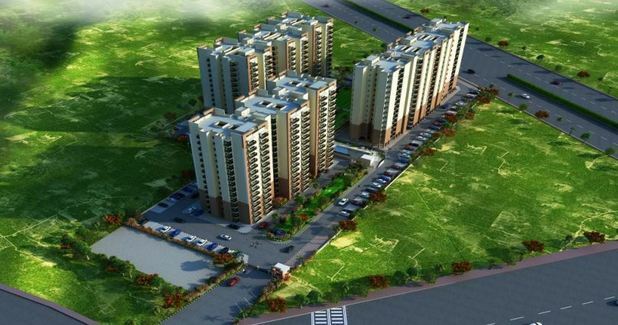 it has 681 units of 2 and 3 BHK apartments. The amenities include Multipurpose Court, CCTV Camera Security, Banquet Hall, Landscape Garden, Swimming Pool, etc. Sushant Lok Phase - 1, Gurugram - 122002, Haryana.